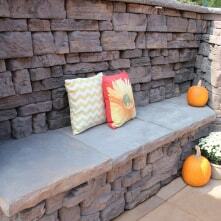 Are you looking to add just a decorative seat wall or do you need something that is made to retain a heavy load? 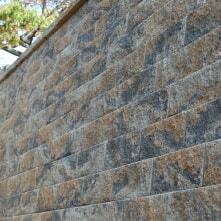 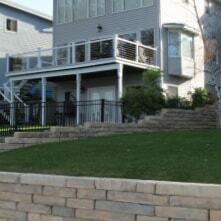 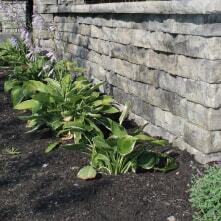 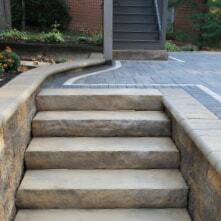 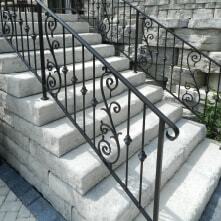 Either way, our lines of retaining wall products fit the need. 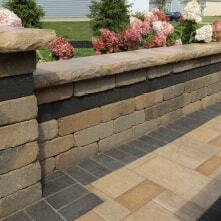 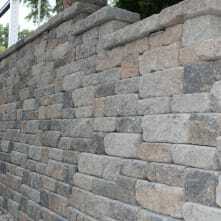 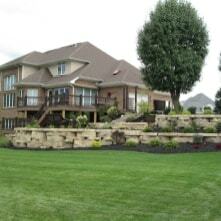 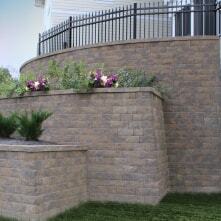 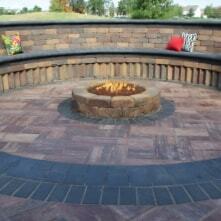 Build walls, columns, fire pits and more with our retaining wall units. 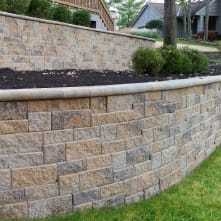 Some are precast units made to look like natural stone and others are more linear in appearance.